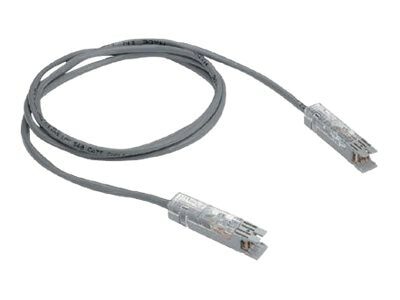 Include a clear cap to ensure proper wire sequence and connector orientation. Retaining clips secure the jacket close to the point of termination which minimizes wire untwisting. Integral strain relief minimizes stress on wires during disconnection.